If you want a chance to grow your faith and build lasting friendships within our parish community, join us for the ChristLife series starting Tuesday, September 4th. 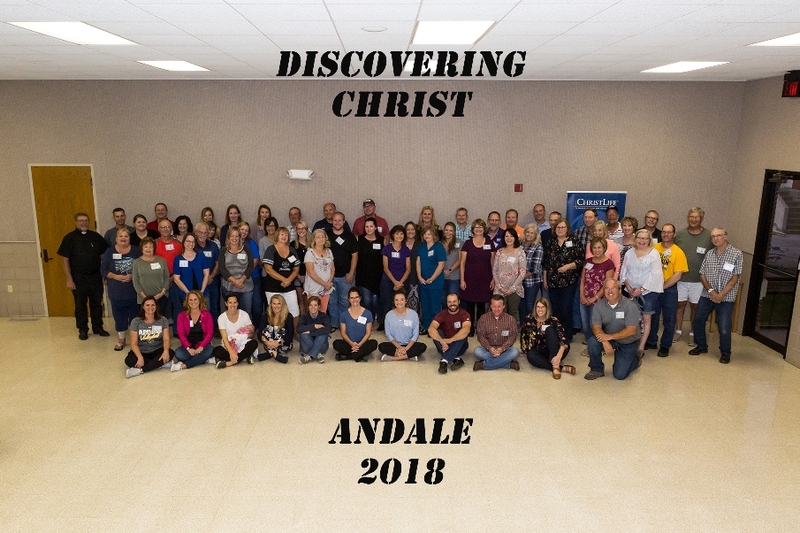 Each week, share a free meal with us, listen to a dynamic teaching and join in small group discussions about the meaning of life in Jesus Christ. 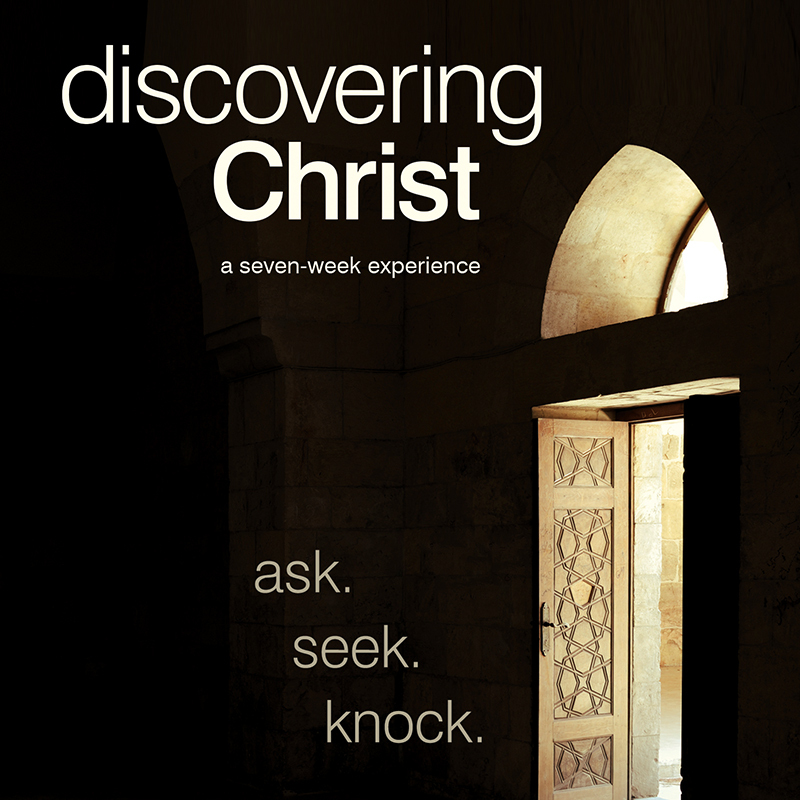 Discovering Christ is a seven-week series. We hope that you join us!